Strathnaver Museum has been successful in the latest round of grant awards announced by the Architectural Heritage Fund. 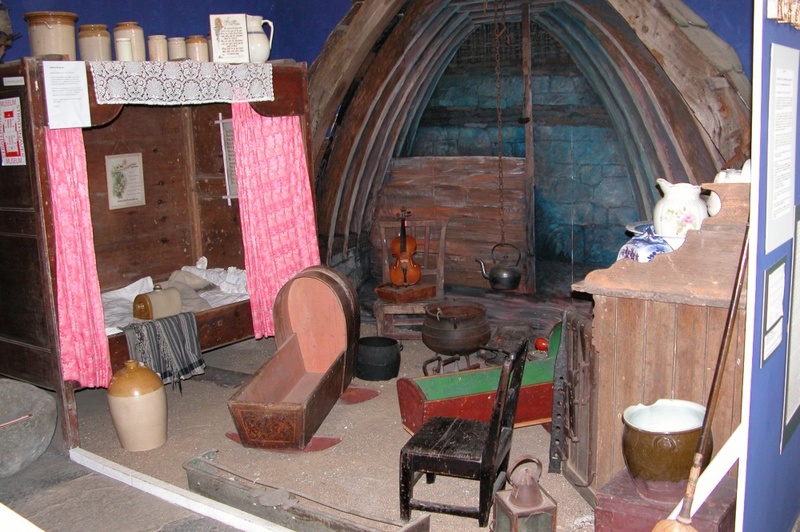 The Museum has secured £7,000 from the AHF’s Project Development Grant Scheme which will help to fund a Project Coordinator to develop the Strathnaver Museum Refurbishment Project. The Architectural Heritage Fund made 13 new grant offers worth £78,400 to support historic building regeneration projects across the length of Britain. 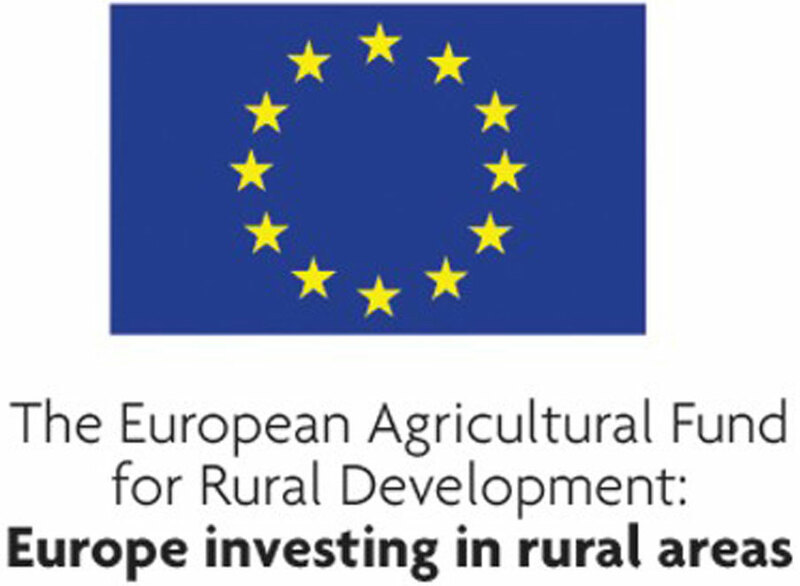 The grants allow organisations to consider the viability of their project or support development costs in order to help secure funding from other sources. 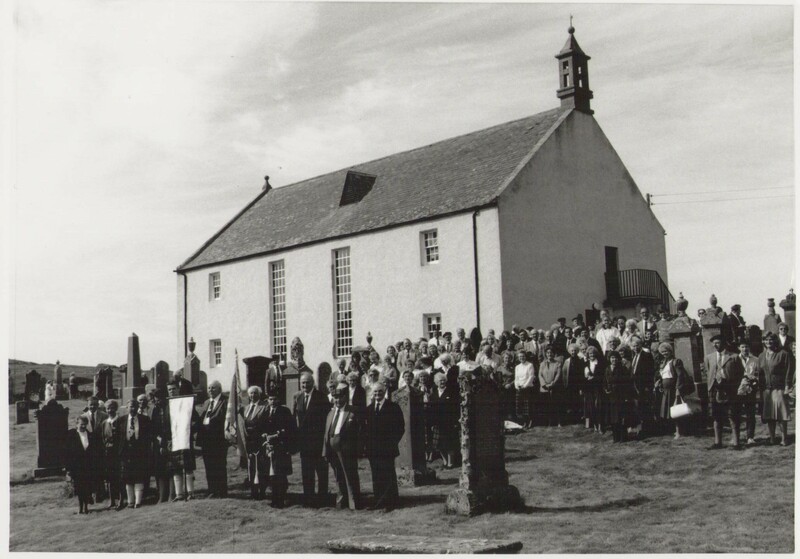 Built in 1774 the former parish church which houses the Strathnaver Museum is a category B listed building which signifies its regional importance. In 1882 internal alterations saw the removal of a gallery and the insertion of some party walls. Today you can still see this evolution in the building as a faint line runs around the main room and the rough construction of the party walls is clearly seen. For many years the Museum’s hardworking volunteers have been working to raise money to fund improvements to the building that would include some much need repairs and improvements to the facilities for visitors and staff. The Museum Trust aims to create an inviting, comfortable space for people to visit which would include improved interpretation, a larger reception area and easier access to their collection and research materials in the form of a dedicated research room. The main story told by the Strathnaver Museum is the story of the Clearances and the Museum building is itself an important piece in this story. It was from the pulpit which still dominates the main room that Rev David Mackenzie was obliged to read out eviction notices to his congregation during the Strathnaver Clearances between 1814-19. 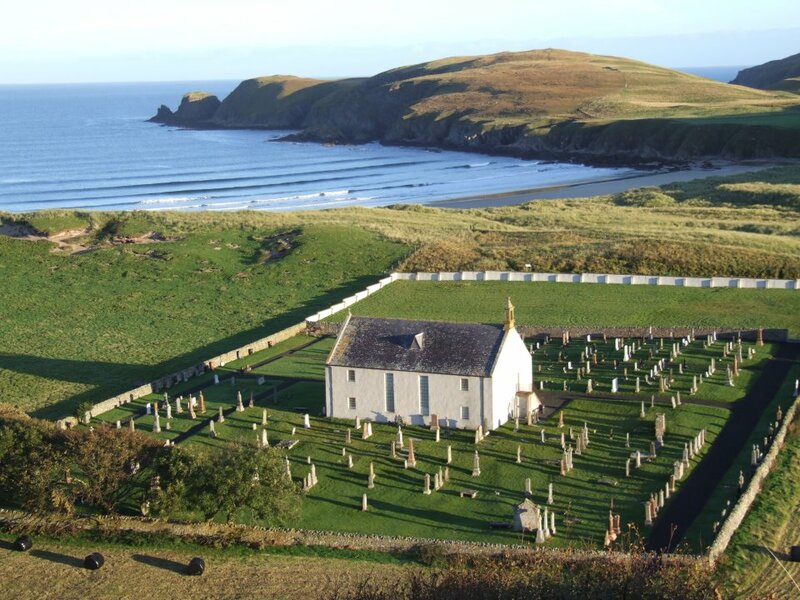 Then later in 1883 tenants and crofters from across north Sutherland met within the church to give evidence to the Napier Commission: Royal Commission of Inquiry into the Condition of Crofters and Cottars in the Highlands and Islands. 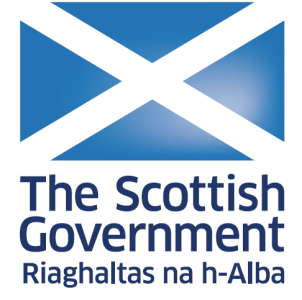 The Napier Commission eventually led to providing security of tenure to crofters across the crofting counties. 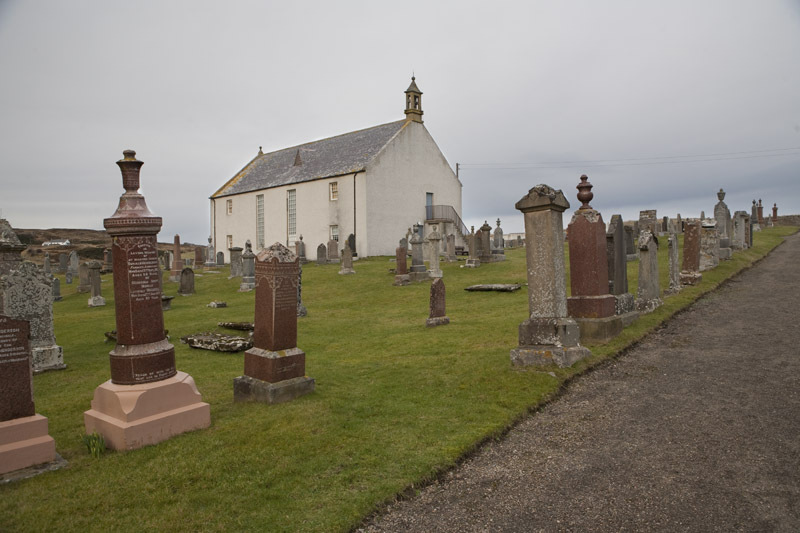 Tommy Mackay Strathnaver Museum Trust Chairman said “We are delighted to have been awarded funding by the Architectural Heritage Fund towards developing our vital refurbishment project. 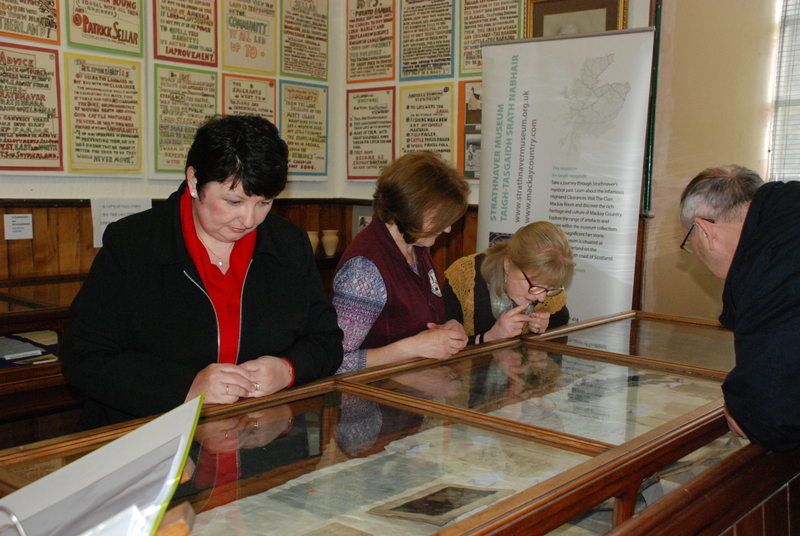 It will allow us to turn our vision for the future of the Strathnaver Museum into reality and help us to secure further funding from a range of partners”. 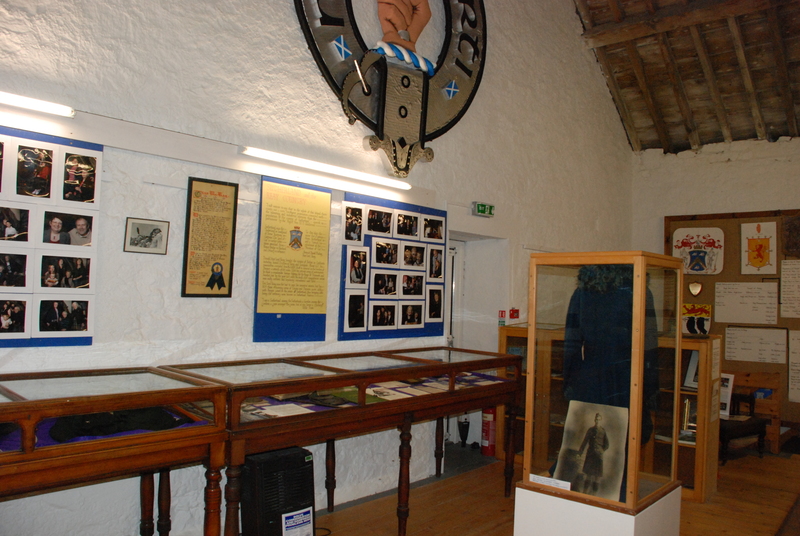 Gordon Barr, AHF Support Officer for Scotland, said “We’re delighted to be able to support Strathnaver Museum in its project to provide a better experience for its visitors and volunteers, making the collections more accessible and the whole museum sustainable for the long term”.